The Directory of Resources for Researchers includes initial data for over 90 cores, 460 resources, and 330 services. 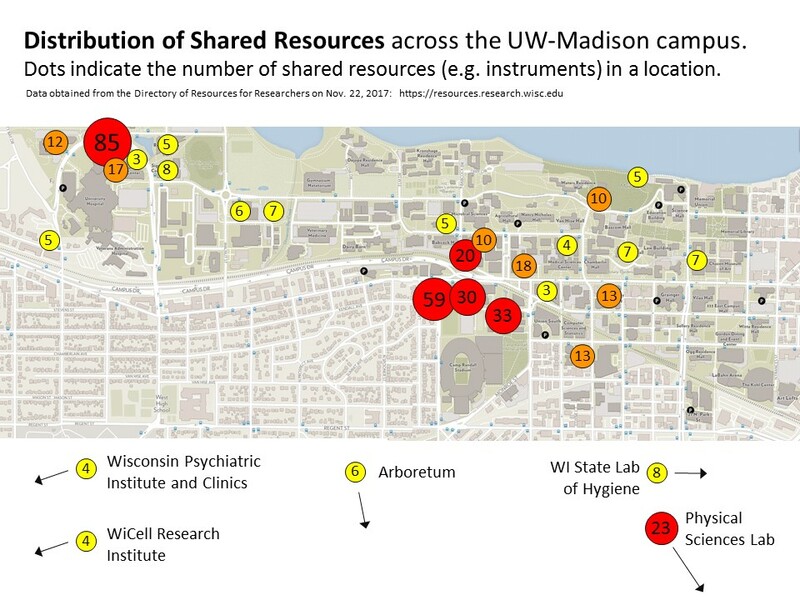 Explore shared research cores, resources and service through Search and Browse functions. Feedback, suggestions for improvement, and recommendations for inclusions are welcome.